Take a trip to the country for some fall family fun. . Park in our ample lot and board a hayride wagon. These tractor drawn wagons provide round trip transportation to the pumpkin patch and corn maze. Our 2 acre pumpkin patch is loaded with all sizes and colors of pumpkins, gourds, and winter squash. Have your camera or phone handy for fall family pictures with our pond and woods as your background. Our 2 acre corn maze will challenge your sense of direction and be will be an adventure for the kids. 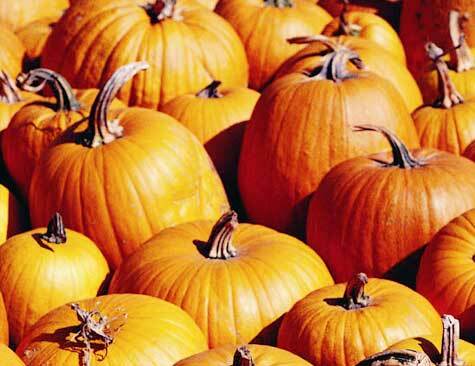 Bring the entire family to roam the patch for the perfect pumpkin! 5 miles west of Greenville, IL on Route 140. Exit I-70 East at Pocahontas, IL (Exit 36). Turn left and follow signs.